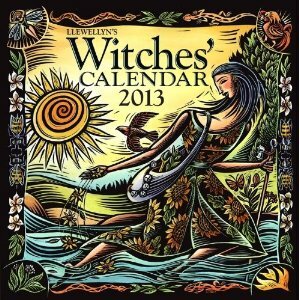 I have already the 2013, along with the Calendar, but they don't fit the size of my personal filofax, so I'll be once again using them both - not to mention thatr pulling a "Witches Datebook" may not be the smartest move at the office - even though everybody knows I'm weird. However an inspirational section - be it Pagan, Yoga, Christian or Muslim (as long as it respects the human being and nature, I love any inspirational quotes and messages you have to offer) - could be really nice in a filofax. So, copy and reduce a month at the time and insert it? It could work, if I find a place where I can get the reductions well aligned and in the right size. Now, THAT's the tricky part. Or should I make my scanner pull its weight and make it happen? Rumi is also a wonderful poet. I'm pressed to find a book with side-by-side translations from Farsi into English, though. I didn't want to suggest anything in particular, since only you will know your tastes best. If nothing else, you might discover some new works that you love!